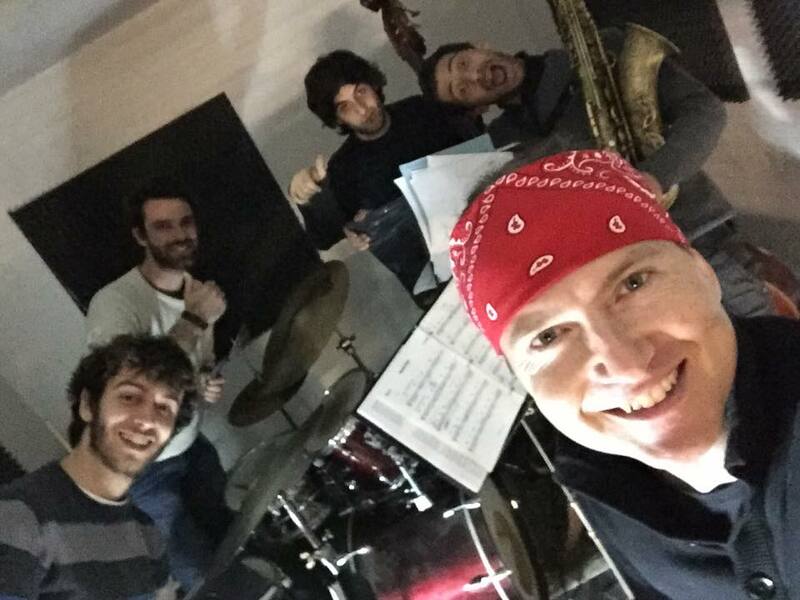 After playing some wonderful concerts in Germany, we headed straight back to Italy to begin preparing for our concerts at Rome's AlexanderPlatz Jazz Club on May 16 and 17, 2015. The first step in a new country is always to pick up the rental guitar, since renting one is less expensive (and lighter) than paying for extra baggage on the planes. 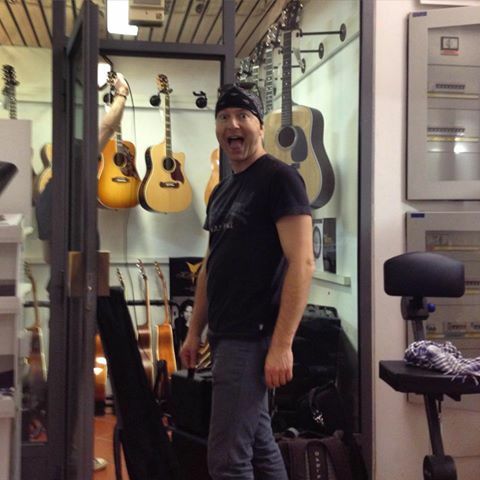 The Ceccherini Music Shop in Florence is one of the best shops for renting gear. Two hours later, we were on a train to Rome to rehearse with the band. So nice to be back playing with these guys again! 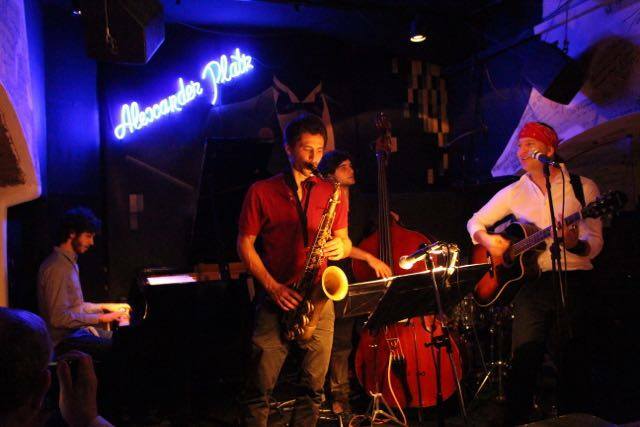 Andrea Saffirio (piano), Matteo Bultrini (drums), Francesco Criscuoli (bass) and for the first time, Gianluca Vigliar (tenor sax). The next day, and for the next two nights, our concerts went really well. 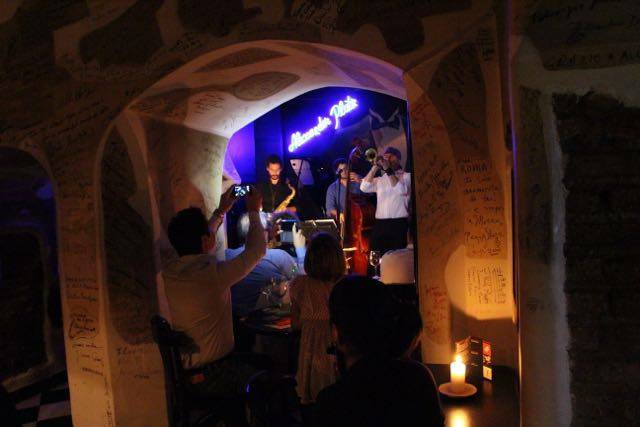 The crowds were amazing, and the jazz club is a traditional Italian, basement-style club with little rooms joined by small archways, good food and jazz sounds.